The system has always been adaptable. It had to be. It needed to be able to apply to a variety of conditions on the land and be capable of changing with the times. It also needed to be as unambiguous as possible to prevent misunderstandings and boundary disputes. It has achieved these goals remarkably well. 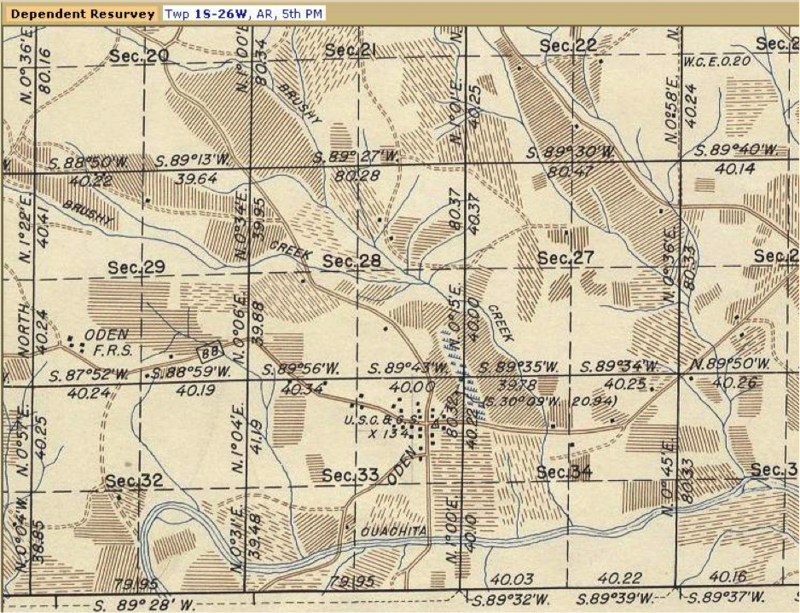 The Public Land Surveying System is a huge subject. The small portion of it that will be presented here is intended to offer just a basic understanding of a few elements of the topic. Even though the application of the system can be complex, the design has always been straightforward and practical. And it is that design, as currently practiced, that will be the emphasis here.